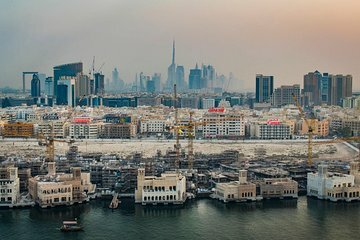 Capturing the best of Dubai on camera means knowing where to look—difficult to do independently. With this private photography tour, find the most photogenic spots with a pro photographer as your guide. Choose to focus on old Dubai’s traditional streets, new Dubai to capture its skyline, or both, all while picking up techniques tailored to your skill level. A choice of time slots and durations gives you useful flexibility.